Myth: Employers are dumping health benefits because of Obamacare. Reality: It's true that Obamacare is raising costs on employers. And some are either passing those increased tabs to workers or are cutting back on benefits to keep costs under control. Several employers -- including UPS (UPS), Delta (DAL) and University of Virginia -- have recently cited Obamacare as a source of increased costs. UPS and University of Virginia will no longer provide benefits for spouses with coverage options elsewhere. Trader Joe's and Home Depot (HD)are shifting part-time workers to the Obamacare exchanges. Some companies are making major changes that aren't directly related to Obamacare, but embrace the idea of health insurance exchanges. IBM (IBM) and Time Warner (TWX) are moving retirees to private exchanges, while Walgreens (WAG) is shifting all its employees to a private exchange next year. But Obamacare is not the only reason behind the benefits adjustments. Other factors, such as the improving economy, are contributing to rising costs since people use more medical care when the economy is healthier. Also, companies have been shifting costs to employees for years. While UPS will limit its spousal coverage, it is not the first company to do so. "The ACA is definitely escalating the pace of change," said Sandy Ageloff, senior consultant with Towers Watson, a professional services firm. Not all companies, however, are planning to pull back on benefits. 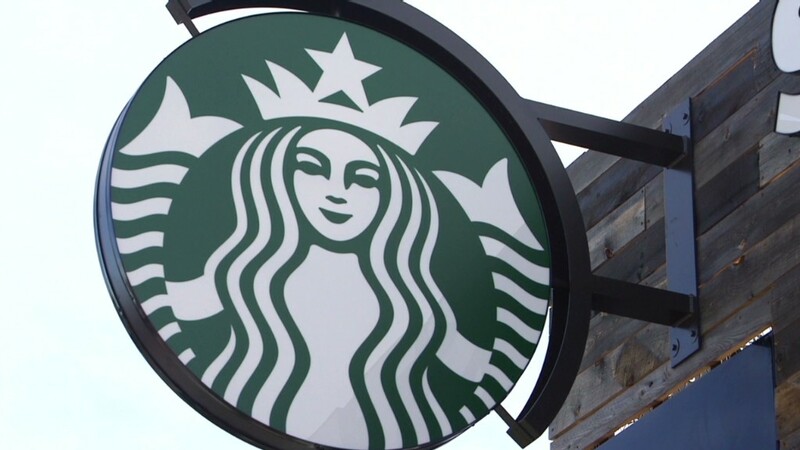 Starbucks' CEO Howard Schultz told CNN earlier this month that Starbucks will not change its coverage even though Obamacare will raise its costs. "I don't believe that ... the health care law should be a reason or a motivation to cut benefits for either the employee or spouses," Schultz said. "An investment in your people is an investment in shareholder value."